Andrew Sullivan's 'The Dish' Is Leaving 'The Daily Beast,' Going Solo Again : The Two-Way The widely read political blog, which began as in independent forum for Sullivan's voice, is going to try charging for its content. "Getting readers to pay a small amount for content," Sullivan writes, is "the only truly solid future for online journalism." Saying that he and his team want "to help build a new media environment that is not solely about advertising or profit above everything, but that is dedicated first to content and quality," blogger Andrew Sullivan confirmed today that The Dish is leaving The Daily Beast and striking out on its own again. With the blog's contract with The Daily Beast expiring at the end of 2012, Sullivan writes, "we debated and discussed that unknowable future." The team, says Sullivan, "felt more and more that getting readers to pay a small amount for content was the only truly solid future for online journalism. And since the Dish has, from its beginnings, attempted to pioneer exactly such a solid future for web journalism, we also felt we almost had a duty to try and see if we could help break some new ground. "The only completely clear and transparent way to do this, we concluded, was to become totally independent of other media entities and rely entirely on you for our salaries, health insurance, and legal, technological and accounting expenses." 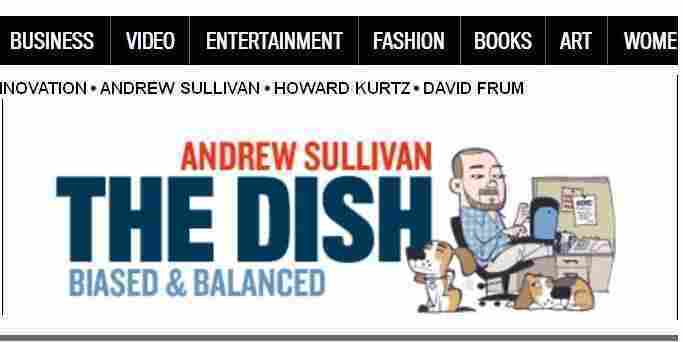 Starting Feb. 1, The Dish will be back at www.andrewsullivan.com. The plan is to charge $19.99 a year for full access. "To be honest," writes Sullivan, "we didn't know where to set the price — we have almost no precedents for where we want to go — but $19.99 seemed the lowest compatible with a serious venture. We wanted to make this as affordable as possible, while maximizing revenues." There will be a "limited number of free read-ons a month before we hit you up for $19.99," Sullivan adds, and "no link from another blog to us will ever be counted for the meter — so no blogger or writer need ever worry that a link to us will push their readers into a paywall. It won't. Ever. There is no paywall." 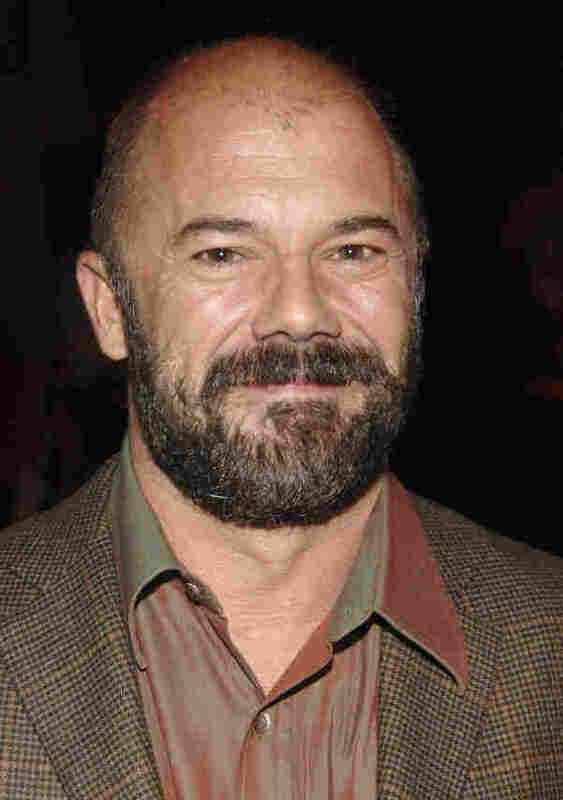 Andrew Sullivan: Dishing It Out Daily For A Decade (2010 'All Things Considered' report). The Daily Dish has been part of The Daily Beast's portfolio since April 2011. It began as an independent blog, then was part of the blogging rosters at Time and The Atlantic before The Daily Beast.